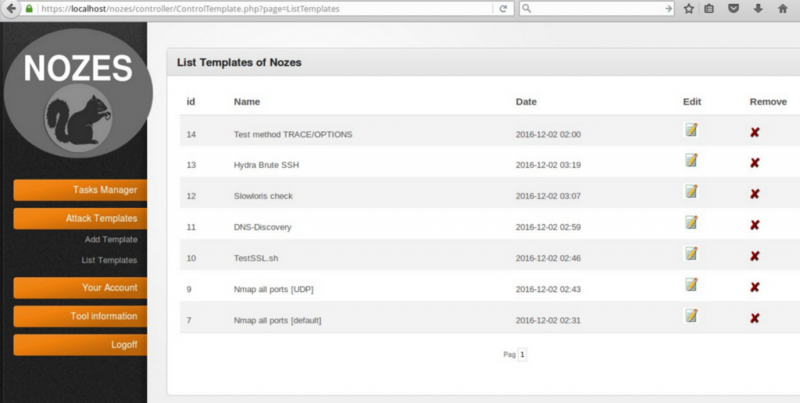 Nozes is a Pentest cmd manager. You can automate your pentest attacks in one click and get results. I test at nginx + php + fastcgi..